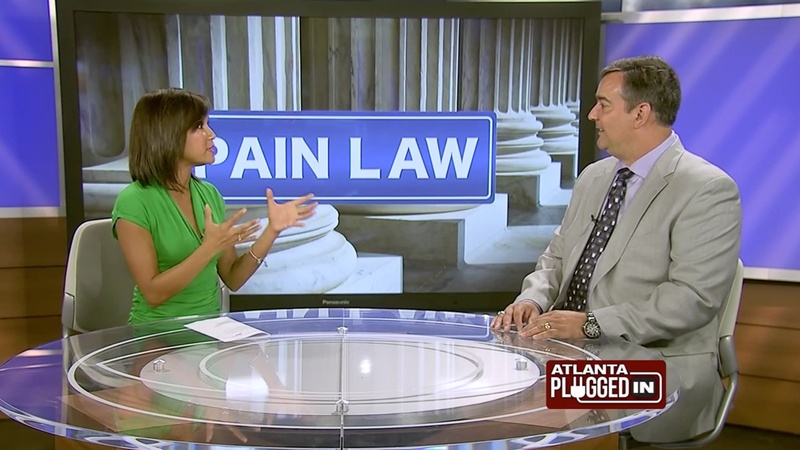 If you’ve been injured in an auto accident or have a workers’ compensation case in the Atlanta area, then you’ve come to the right place.  Finding the right attorney doesn’t have to be tricky but there are some things you should consider. 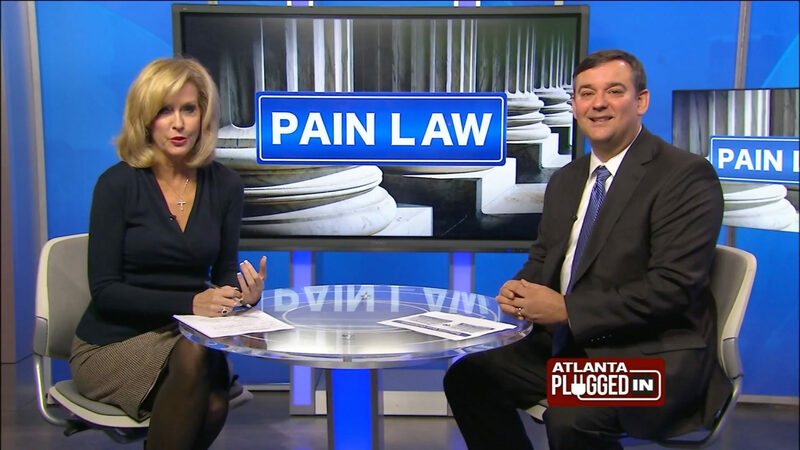 The attorneys here at 877-PAIN-LAW have handled personal injury claims (auto accidents) and on the job accidents in the Atlanta area for over 20 years. We are recognized as experts in the areas of personal injury, worker’s compensation, social security disability and wrongful death. Attorney Richard Griffin has helped thousands of injured people and has recovered over 50 million in settlements and verdicts. As a result, our clients are very happy. A great way to know what to expect if you hire our firm is to hear from our current and former personal injury clients. We truly believe that potential new clients should always review our client testimonials. Will the firm you hire demonstrate compassion? Will they be easy to stay in touch with?  Most importantly, will the firm you hire get you results you deserve? A strong record of settlements and verdicts are especially relevant. After all, this is the ultimate goal. 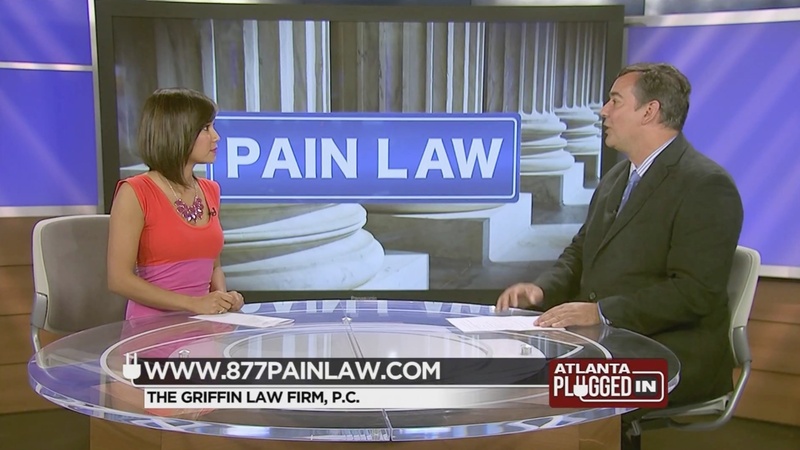 877-PAIN-LAW can help you reach that goal. Each case is different and small details can affect the value of a personal injury or workers’ compensation claim. Our attorneys utilize their experience and jury verdict research to establish accurate case values.  Our settlement calculator can give you and idea of what your case might be worth. Don’t guess the value of your case. Call us today and find out for sure.  We have successfully handled thousands of personal injury cases for nearly 20 years.  To learn more about your specific type of case click on the link below.  If you are struggling with the insurance adjuster handling your worker’s compensation case.  Click the link below to find how we can help. If you’re about to give up. Don’t!  We can help by answering all of your questions and by handling every aspect of your Social Security Disability. Click below. We recommend that you take action immediately.  This checklist guide should help you determine what to do after an auto accident, getting hurt at work, or if you were recently denied Social Security Disability benefits.  If you are not sure of the strength or value of your case, we will gladly provide you with a free case evaluation if you submit your case for us to review. Click the link below to get the answers you deserve. In this session we will quickly identify important facts and any legal issues that surround your personal injury or workers’ compensation claim, then build a strategy with a winning approach.  If you need a winning plan, click the link below to get your free Strategy Session today. The reviews from our clients in their own words is the best way to determine if we are delivering great legal representation. The reviews on this site are the actual words of our real clients and show that they are very happy with our representation.  Attorney Richard Griffin has been rated AV Preeminent by the Martindale-Hubble. This is the highest rating for legal ability and ethics. 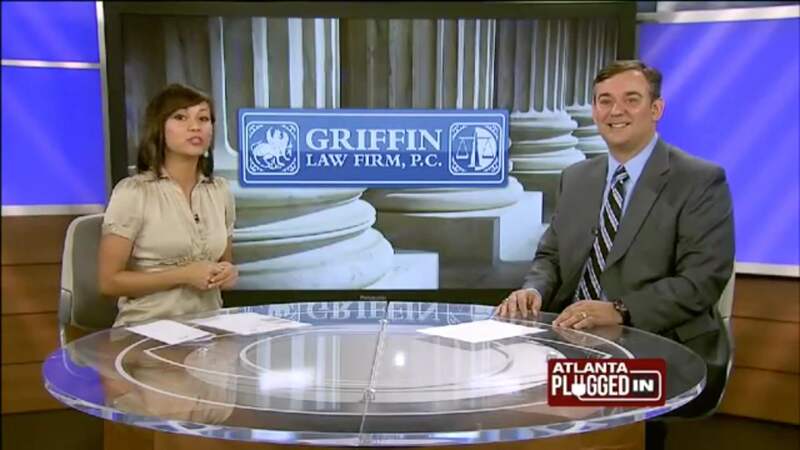 However, this rating is only one of many awards that the Griffin Law Firm has received from the legal community. Over $50 Million in Settlements & Verdicts. We encourage you to review our firm’s settlements and verdicts which show that we have a history of great recoveries for our personal injury, wrongful death, workers’ compensation clients. 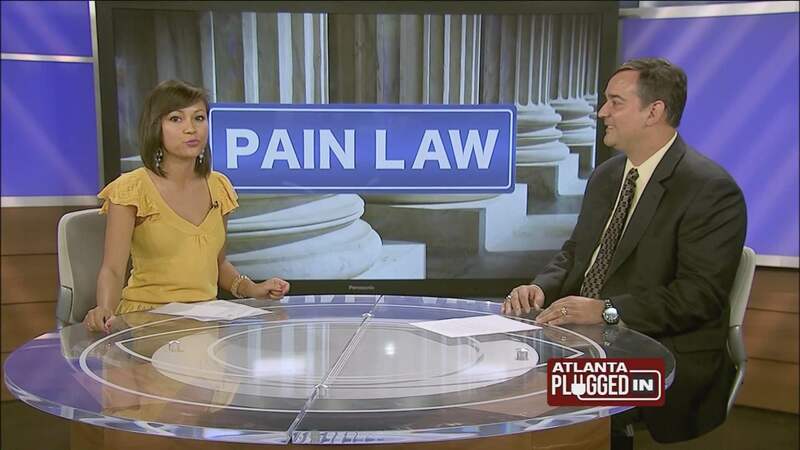 Richard S. Griffin is recognized as legal expert in the areas of personal injury, worker’s compensation, and social security disability on television and radio. He is very skilled and can present information in a way that’s easy to understand. Look through or some of our best videos for the most common and most helpful legal information, all in one place.